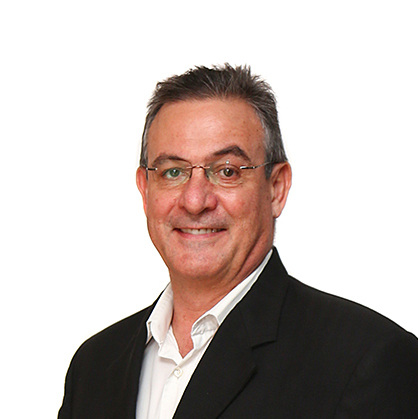 Ockert qualified as a chartered accountant in 1986, completing his articles at Peat, Marwick, Mitchell (now KPMG). He accumulated extensive experience during his 17-year career in investment banking, commencing at Barclays Merchant Bank in 1986. His exposure at FirstCorp and First National Bank ranged from corporate finance, relationship banking, credit, structured finance, regulatory arbitrage and securitisation. He joined RAD Bank in 1996 where he held senior positions in the property finance, structured finance, credit, treasury and debt divisions. Ockert served as a director of RAD Bank and group companies and was a member of management, credit and investment committees. In 2002 he joined Gensec Bank where he headed the securitisation unit in the debt finance division. Ockert was a founding member of TBI Investment Managers, formerly known as Ora Fund Managers, from its inception in 2003 and serves as Executive Director and Key Individual. He currently serves as CEO of TBI Strategic Partners and also as a Director of TBI, TBI Property and other subsidiaries and investee companies of the TBI group, including listed companies, Efficient Group and Accéntuate. Ockert has extensive experience in asset management, structured and corporate finance, securitisation, treasury, credit management and managing collective investment schemes.